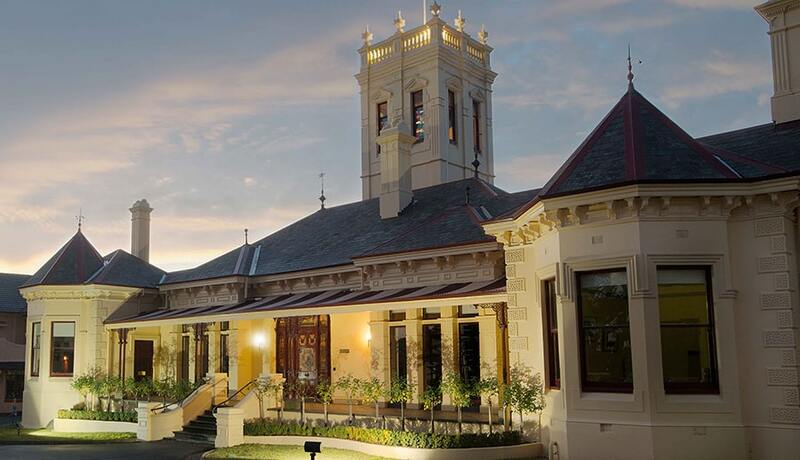 St Leonard's College was the first Victorian school to offer students the choice of either the VCE or IBDP as pathways to tertiary education. The International Baccalaureate Organization is an educational foundation whose mission is to create a better world through education. The underlying vision of the International Baccalaureate Organization (IBO) is to offer students a balanced curriculum that fosters critical thinking and intercultural understanding. Its programmes aim to develop the intellectual, personal, emotional and social skills needed to live, learn and work in a rapidly globalising world. St Leonard’s College was Victoria’s first authorised International Baccalaureate World School, and is a member of a network of nearly 4000 schools worldwide who offer the IBO’s programmes. Our students in years 1 to 4 undertake the IB Primary Years Programme (PYP), an enquiry based model focusing on the development of the whole child as an inquirer, both within and beyond the classroom. In years 11 and 12 students can choose to complete the IB Diploma Programme (IBDP) as an alternative to the VCE. Studied by more than one million students across 143 countries, the IBDP’s internationally-focused syllabus and assessment scheme offer students the best preparation for the challenges of tertiary education and employment in a globally interconnected world. Many leading Australian universities offer advanced standing for IBDP graduates in recognition of the academic rigour of the program. In 2015 one-third of our graduating year 12 cohort chose the IBDP as their preferred pathway to university study. 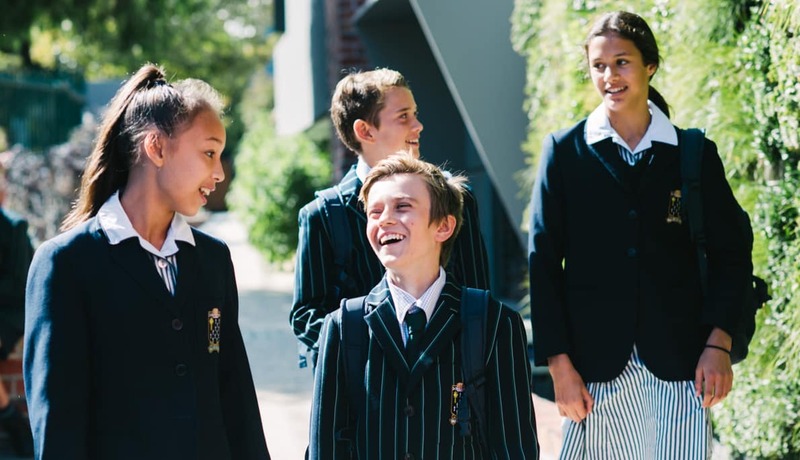 Our students enjoy an extensive selection of subjects, and our highly qualified and committed staff teaching across both the VCE and IBDP, ensure our students enjoy the best support and tuition available. Successful completion of the IBDP allows students entry to some of the top domestic universities such as the University of Melbourne, Monash Universityand RMIT. Graduates also gain access to some of the best universities around the world including Oxford, Cambridge, Harvard, Yale and the Sorbonne. Learn more about our International Baccalaureate Diploma Programme 2019 Course Guide.